Travel Hacking can be a fun and cost-savings hobby for people who want to see the world on a budget. The easiest way to get into travel hacking outside of watching for flight and hotel deals is to earn miles with airlines, hotels, and points programs to redeem for free flights or nights at a hotel. Having a stockpile of miles across different programs is how some of the most frequent travelers can stay on the raod for extended periods of time. The most common way to start building your stockpile of miles is to apply for and get bonuses with co branded credit cards. 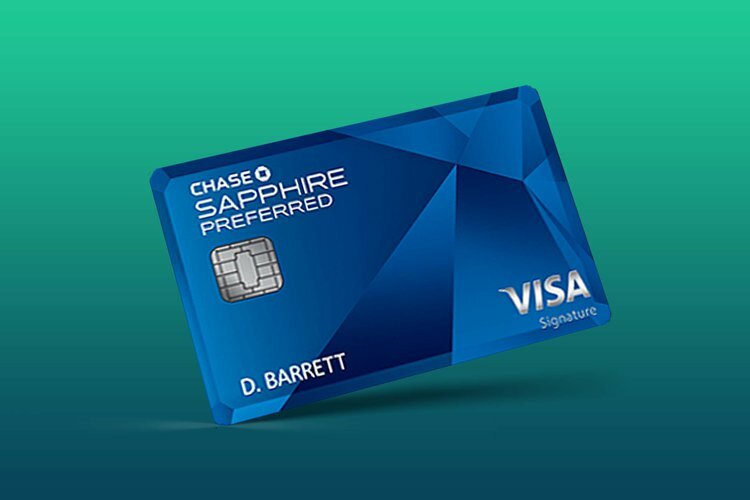 These cards often require a minimum spend ($1,000-$5,000 on average) that one hit you will get a bonus of miles to your account that you can use for free travel. 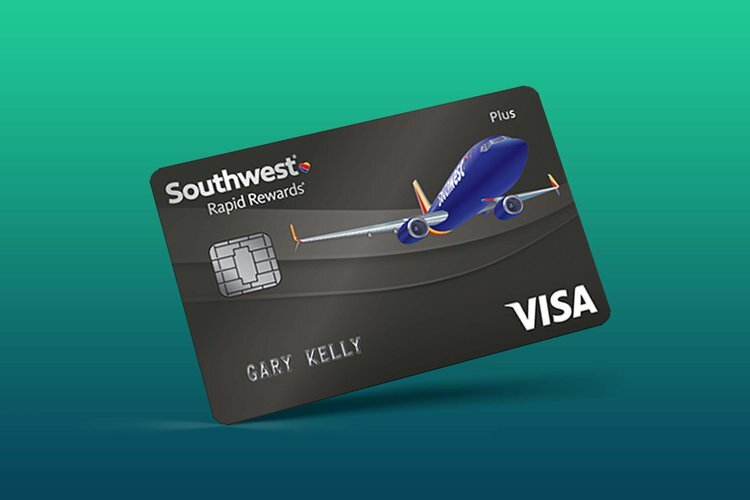 Some of the cards also have other perks, like travel insurance or Global Entry reimbursements, that can make traveling more comfortable. For a more complete guide, please refer to our guide to get started in travel hacking. We have put together a list of the best credit cards for travel hacking to help readers get an idea of what types of cards they should be looking out for when getting into the hobby. Please note that this list is not exhaustive of all offers out there, just a list of the options we feel are some of the best all around cards based on value, redemption options, and flexibility. 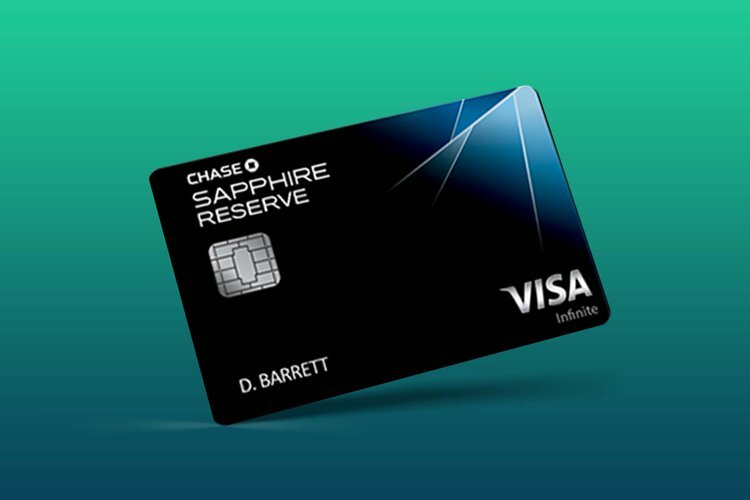 The Chase Sapphire Reserve is Chase's premiere credit card for frequent travelers. The annual fee of $450 may seem steep, but it packs a bunch of great benefits ($300 yearly travel credit, global entry, etc.) that can make the steep fee worth it. 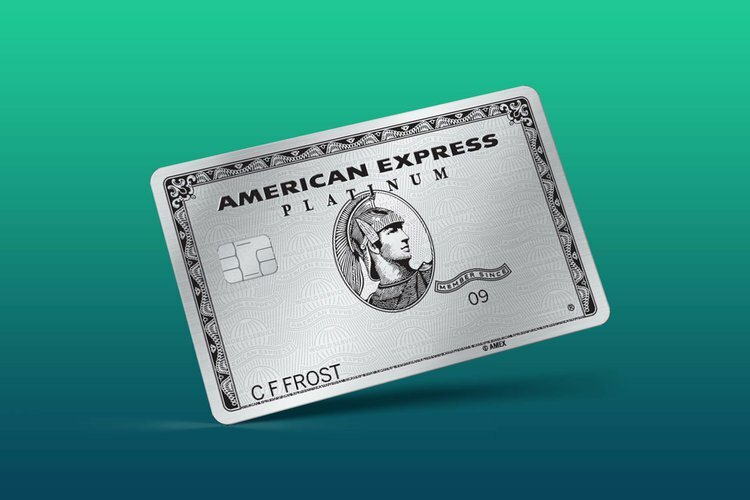 This card has one of the highest annual fees of every card, but comes with a ton of perks. 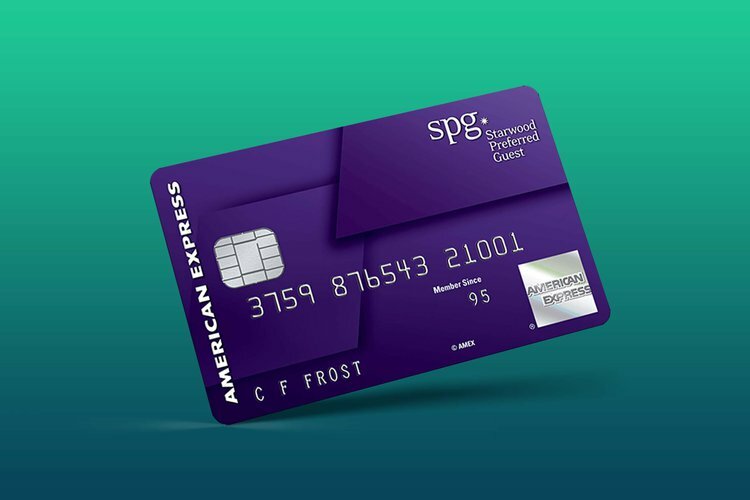 Most of the time this card offers huge bonuses and access to American Express' Centurion Lounges. Perfect for those who plan on traveling frequently and want to do it in style. Starwood has some of the most powerful points in all of travel. Use the bonus from the credit card to score free nights or transfer to one of Starwood's many partners for your next dream flight. 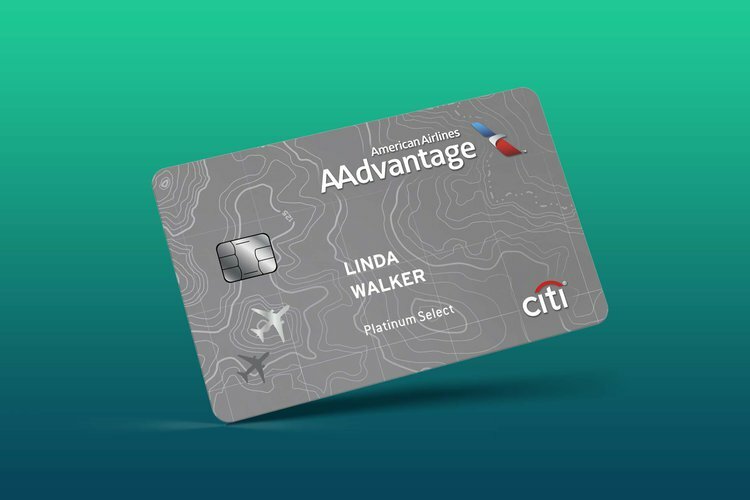 The Citi Aadvantage line of cards have bonuses and earn miles for American Airlines, which can be used for all One World partners. With the normal decent bonus, it can be a great option for earning a large amount of miles quickly for your first free flight. For those looking for a great all around travel card without a steep annual fee, this is a great option. Get 2x points on travel and restaurants and a ton of great travel protection benefits. A perfect card for someone just getting into travel hacking. For those of us that fly domestic in the United States, earning miles with Southwest is a great redemption option. If you get two of Southwest's offers you can also earn the companion pass which allows you and a companion to fly together for free! 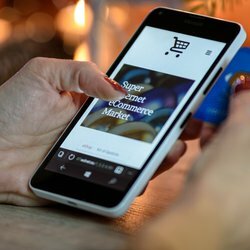 We are always updating and editing this list of best credit cards for travel hacking as offers change and cards get updated. 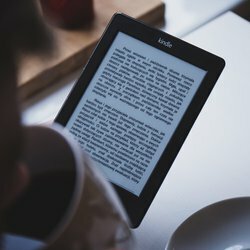 We will try to continue to keep everything up to date so you can refer back to this collection as you continue your journey in travel hacking. Know of some cards we should add to the list? Let us know! We give you the option to change your currency. This can help you put some of our calculators into your context. Financial Toolbelt was started to give people the resources they need to take control of their finances. We strive to provide the best calculators, content, and useful tips to help you control your finances, save money, and build wealth. What is a robo advisor? 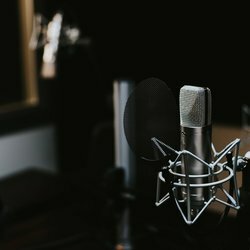 What is the 401k early withdrawal penalty?